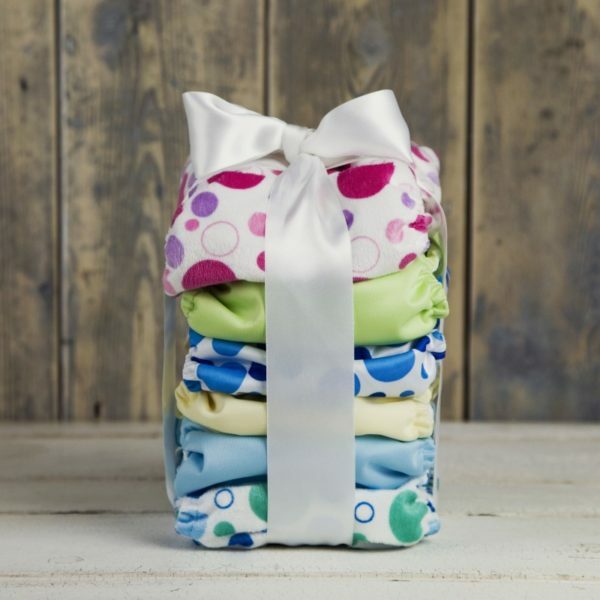 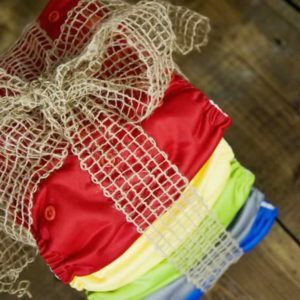 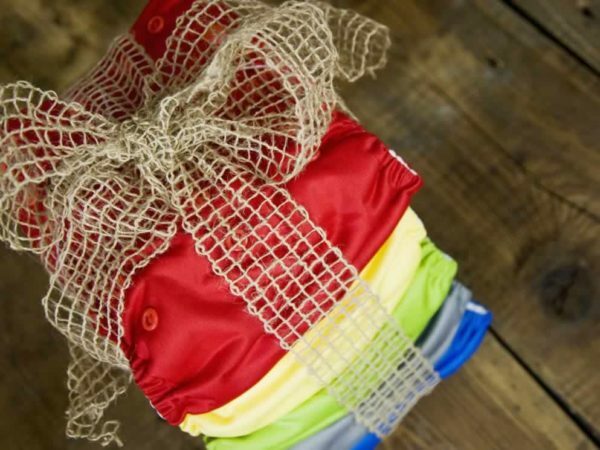 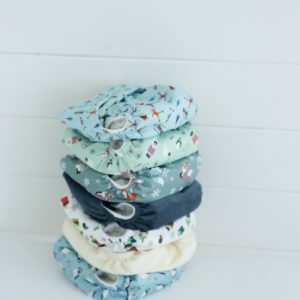 In this bundle, you will receive 15 nappies and 30 thick & thirsty microfiber inserts. Please note the image shown is just an example, you choose which 15 nappies you would like us to send to you below…. 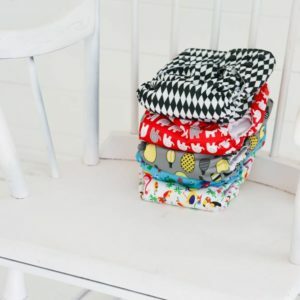 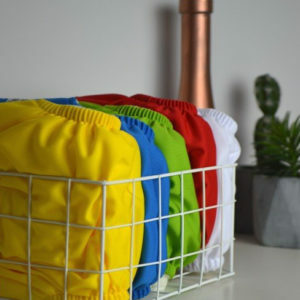 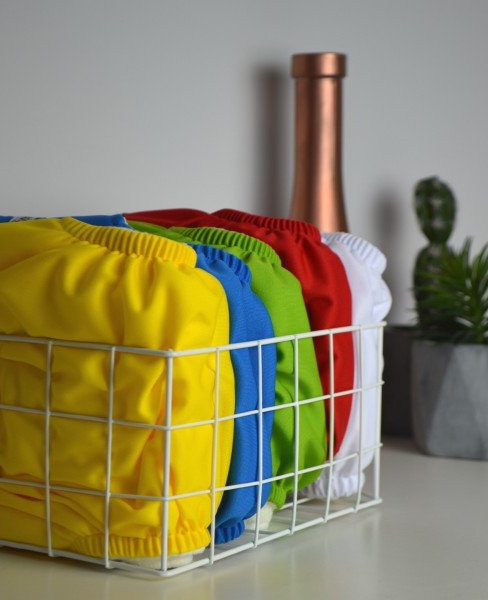 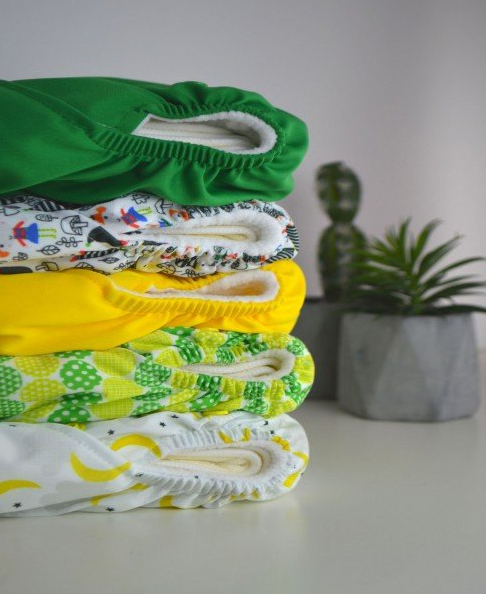 Just let us know which 15 nappies you would like in the “order notes” area at the checkout!.